One of the most powerful charity team building programs for schools is Bikes For Tykes. Teams work through a series of activities with the overall goal to build a bike from scratch and put a smile on an underprivileged child’s face. 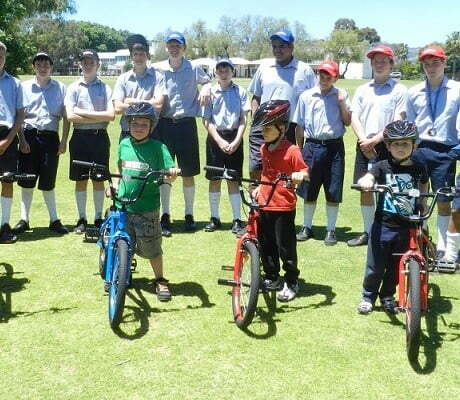 One of the most powerful charity team building programs in Australia is Bikes For Tykes. Teams of students and teachers work through a series of activities with the overall goal to build a bike from scratch and put a smile on an underprivileged child’s face. The power in this program is the element of surprise and emotion when your teams discover the purpose of their hard work. There will be a great sense of achievement in simply building a bicycle but to then discover that it’s being donated to a children’s charity provides the greatest reward of all. So we advise to only reveal to your team what the program is when they arrive at the venue. With tremendous power in the giving and corporate social responsibility aspects of Bikes For Tykes, it also includes a series of activities focused on developing skills in communication, leadership, team work and personnel delegation. The bikes can be donated to a charity of your choice or we can help source a charity from the many we work with on a daily basis. The program is also equally effective held at a nice outdoor location or in a convenient indoor venue. 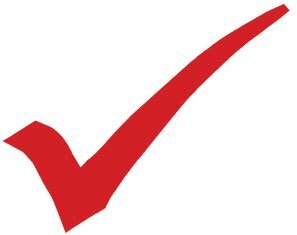 Contact us for a tailored proposal on Bikes For Tykes by completing the form on this page.